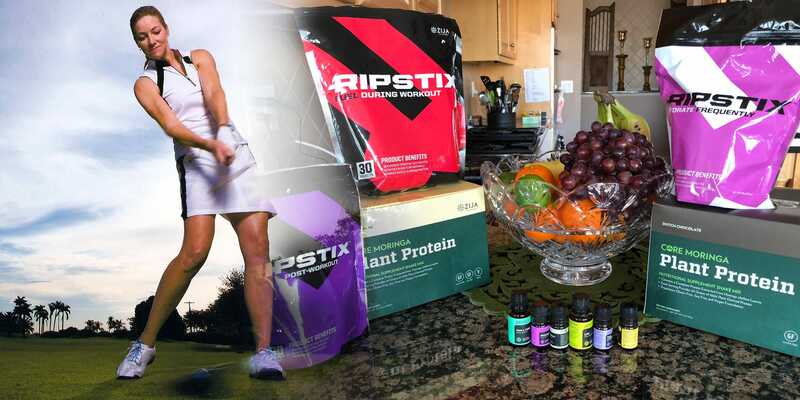 The Cardiogolf ‘Shortee’ Club and the Cardiogolf ‘Slope’ are the two main fitness props I use in my Cardiogolf classes. The ‘Shortee’ Club is short to practice indoors and the ‘Slope’ is fitness step to not only do traditional step aerobic and strength exercises, but also to rehearse uphill and downhill lies. 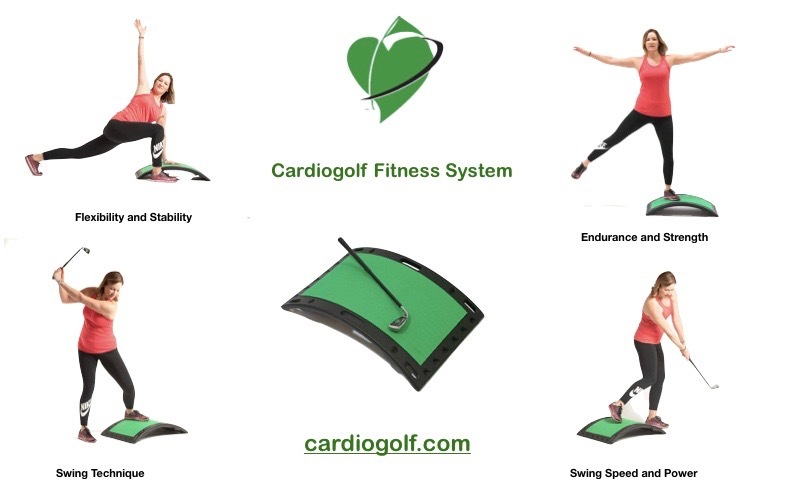 Check out how to use Cardiogolf Slope to rehearse uphill lies.